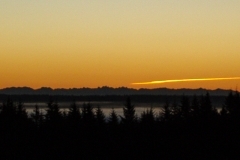 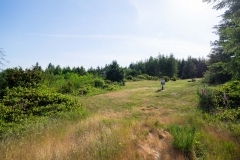 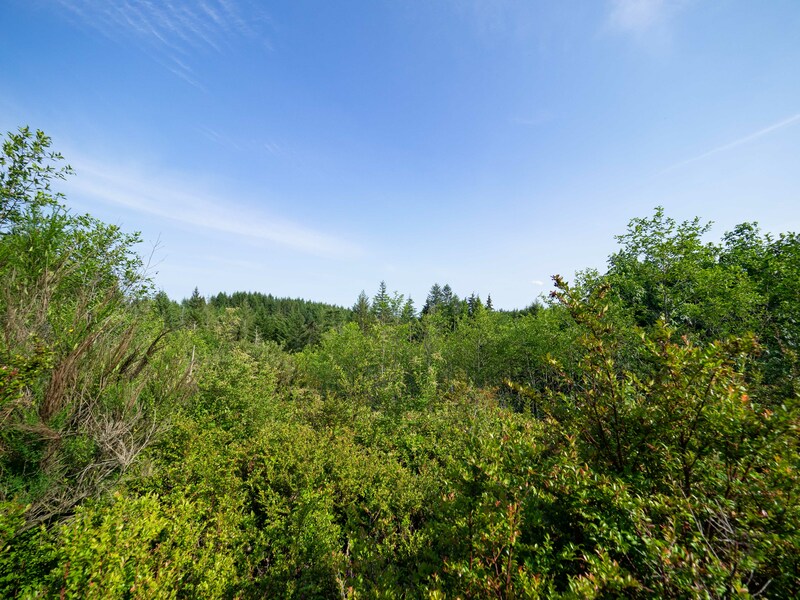 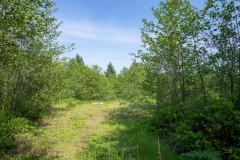 Looking for a nearly build-ready acreage parcel with Views? 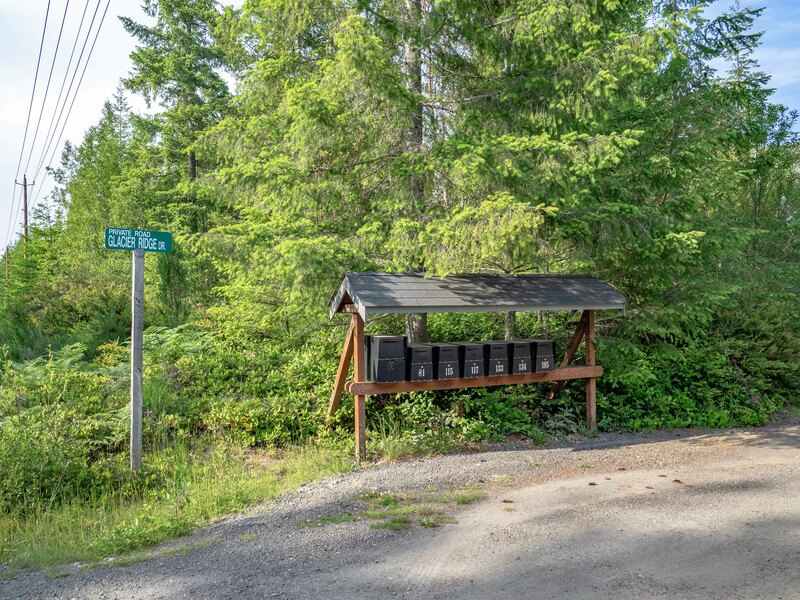 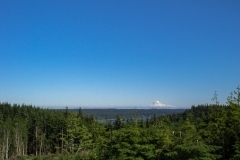 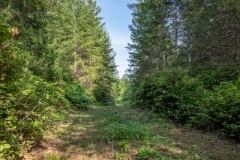 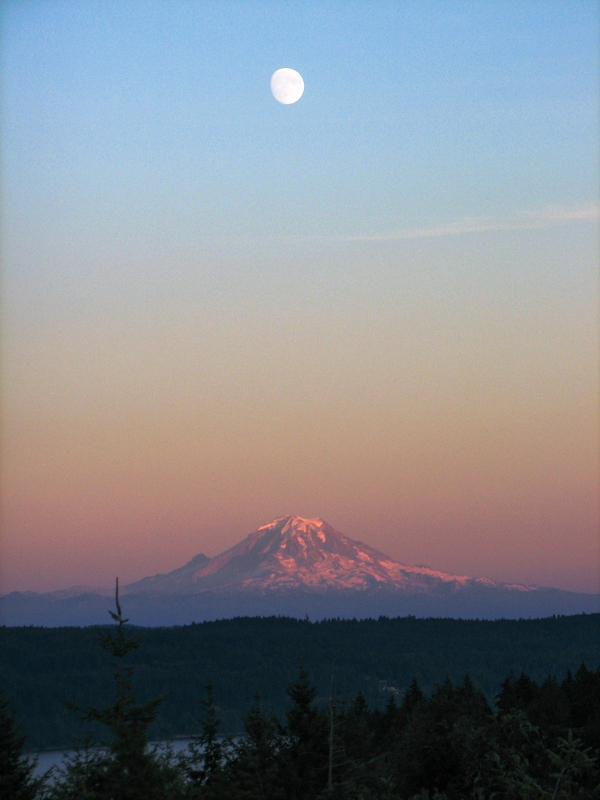 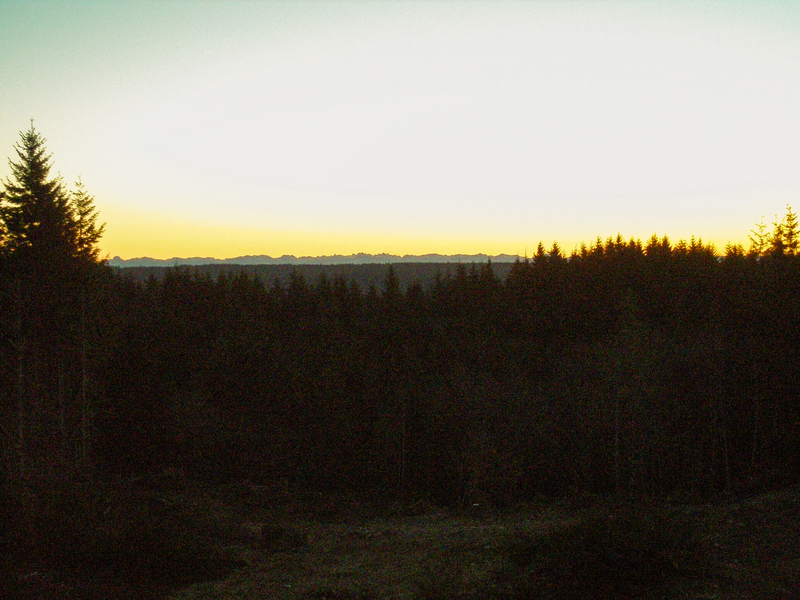 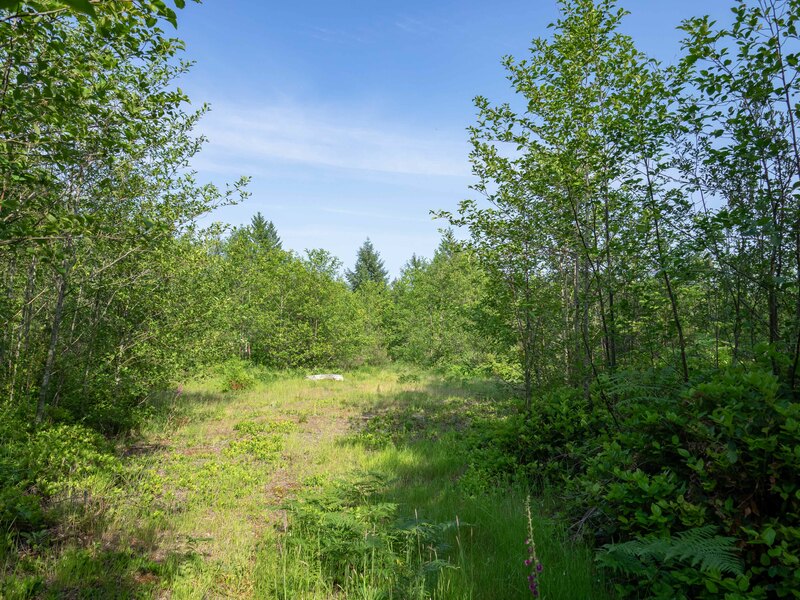 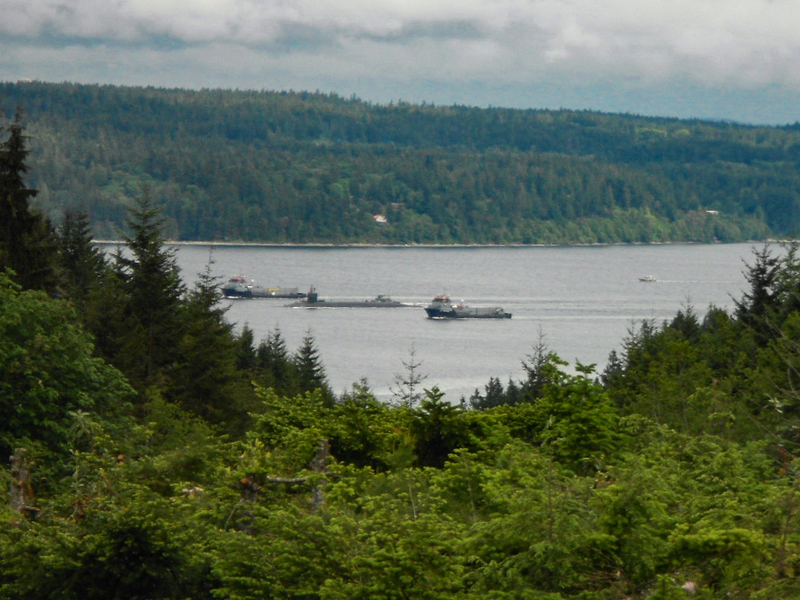 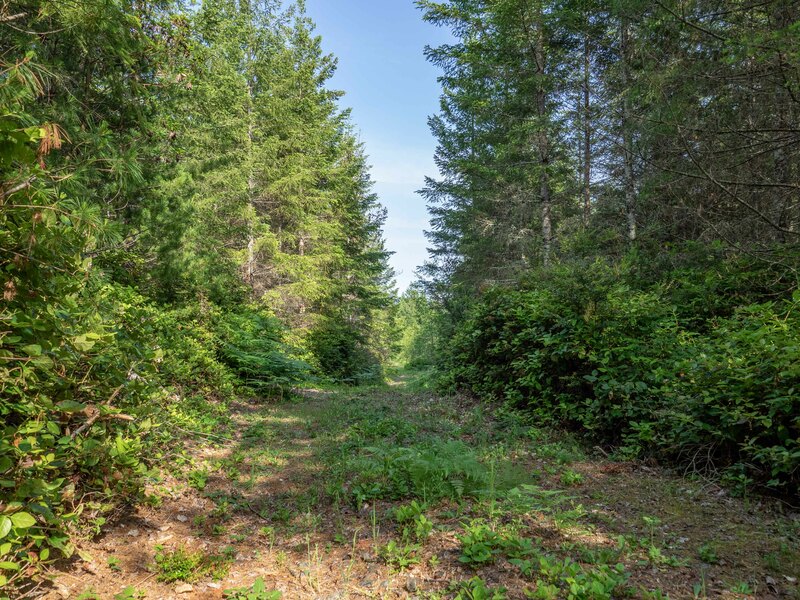 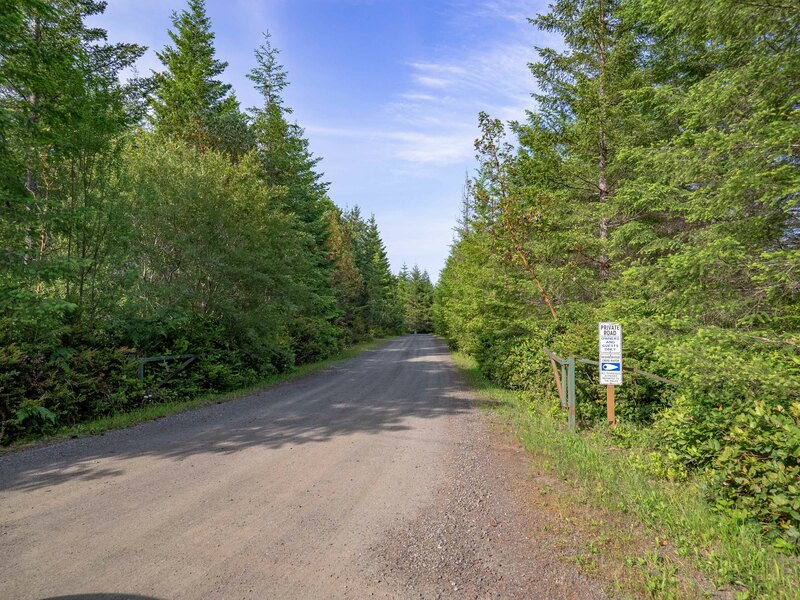 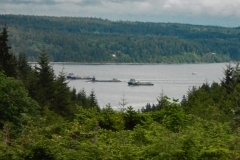 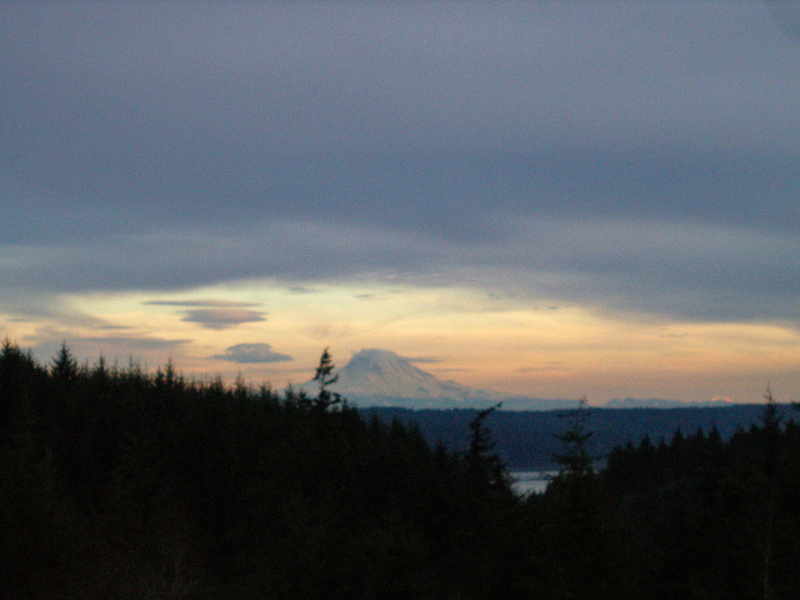 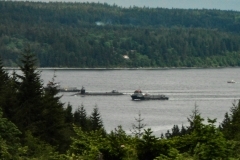 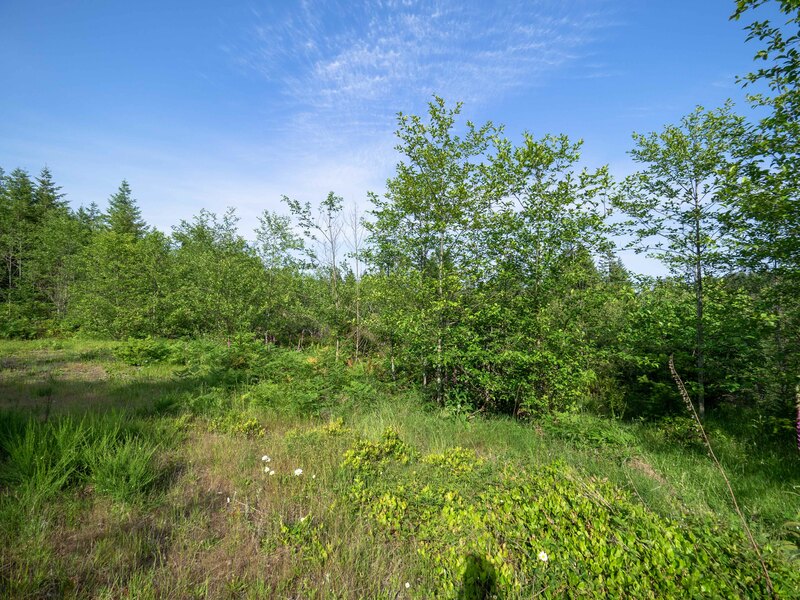 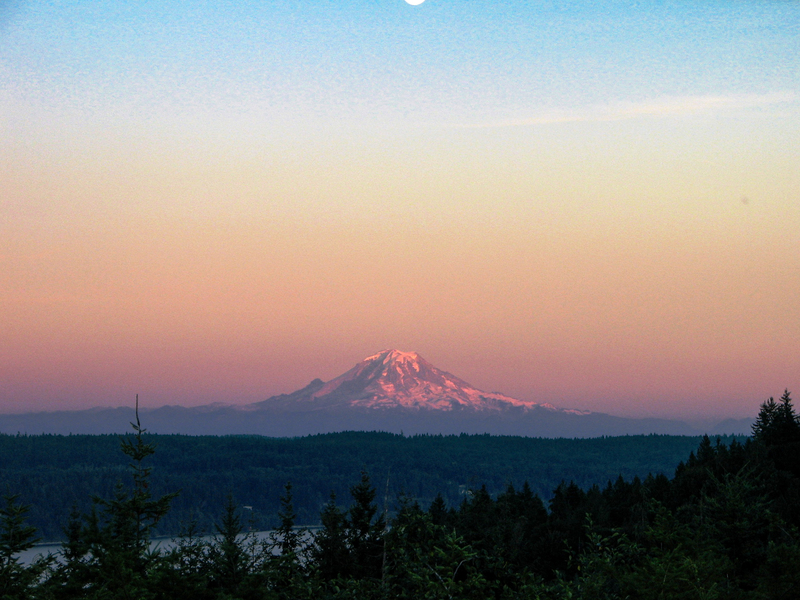 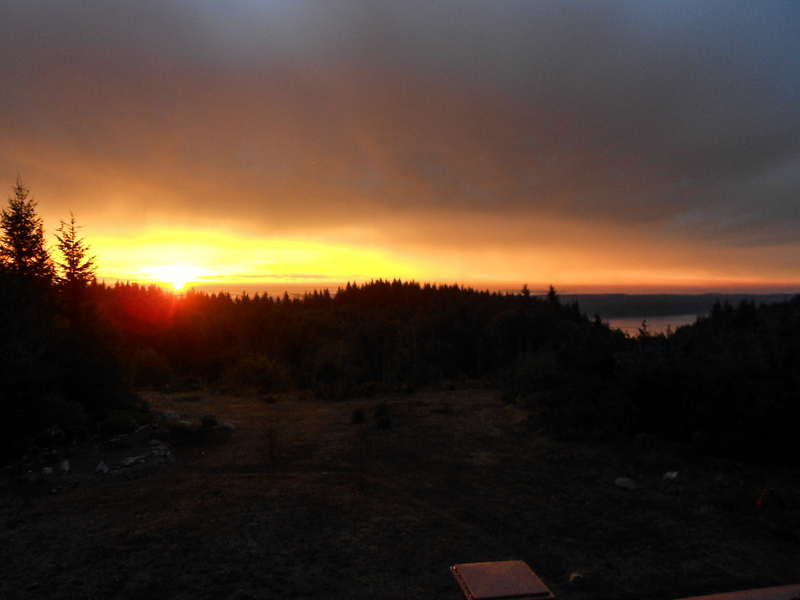 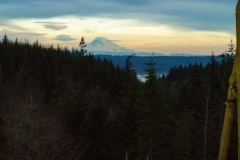 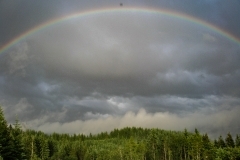 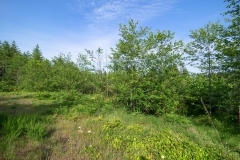 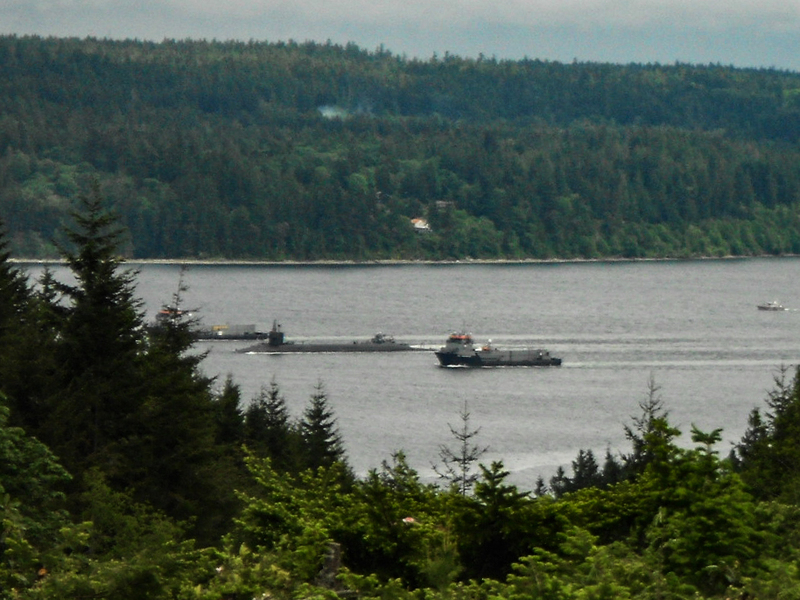 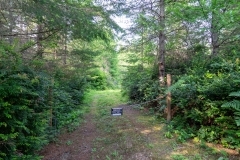 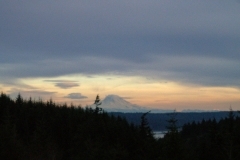 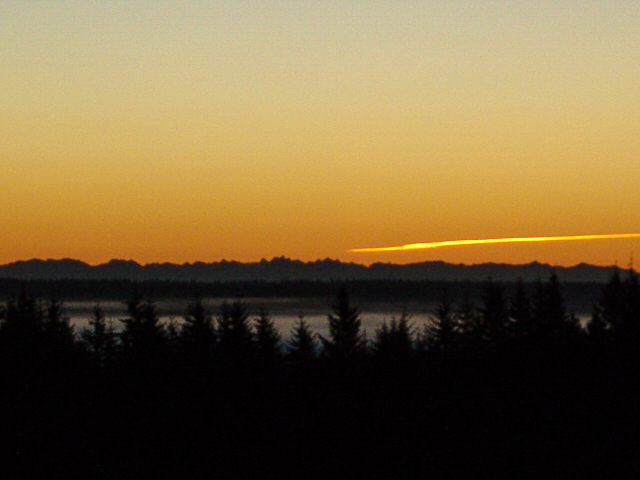 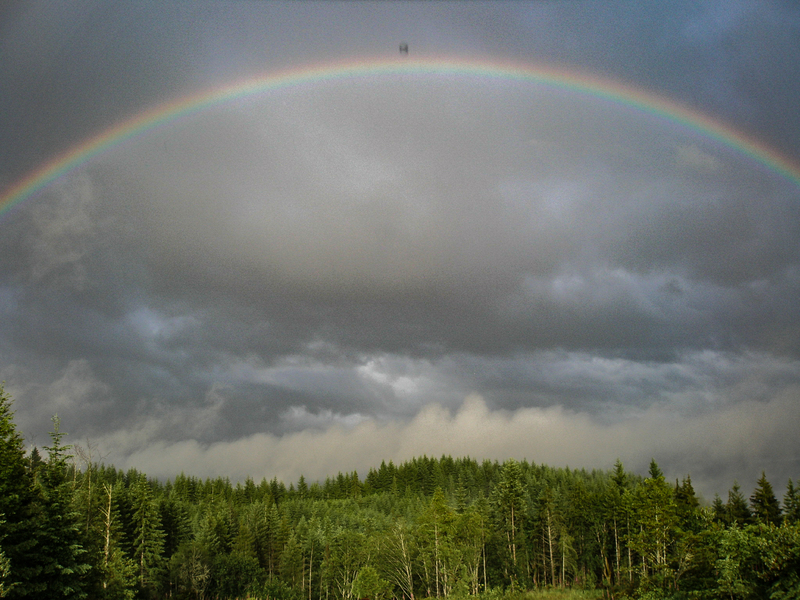 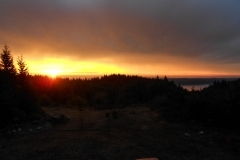 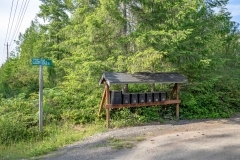 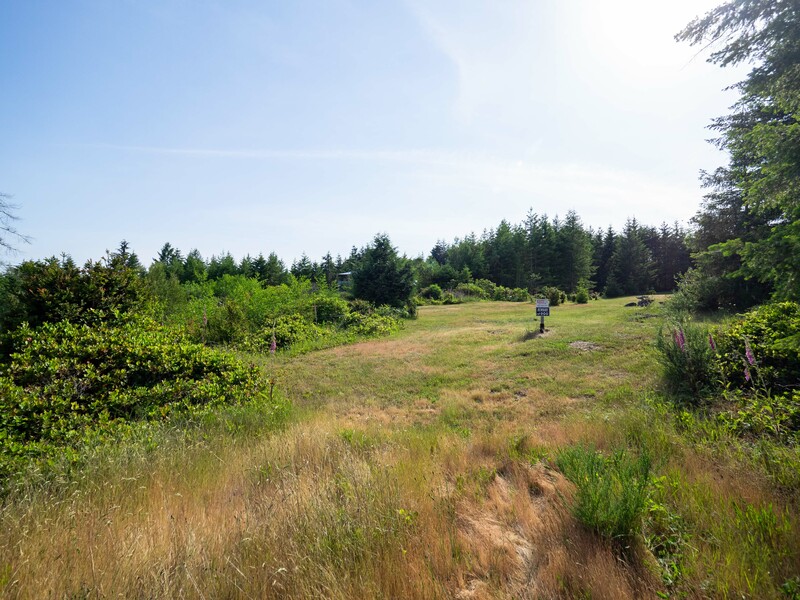 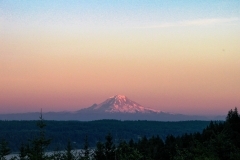 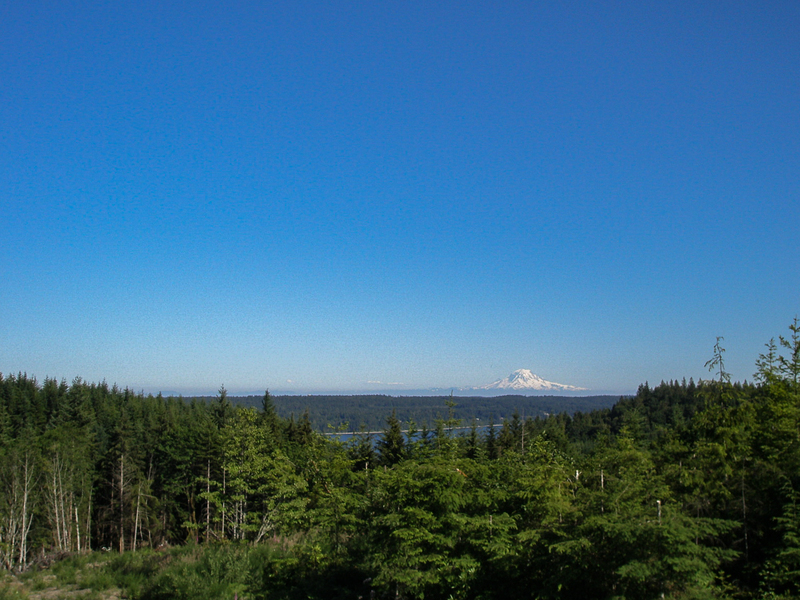 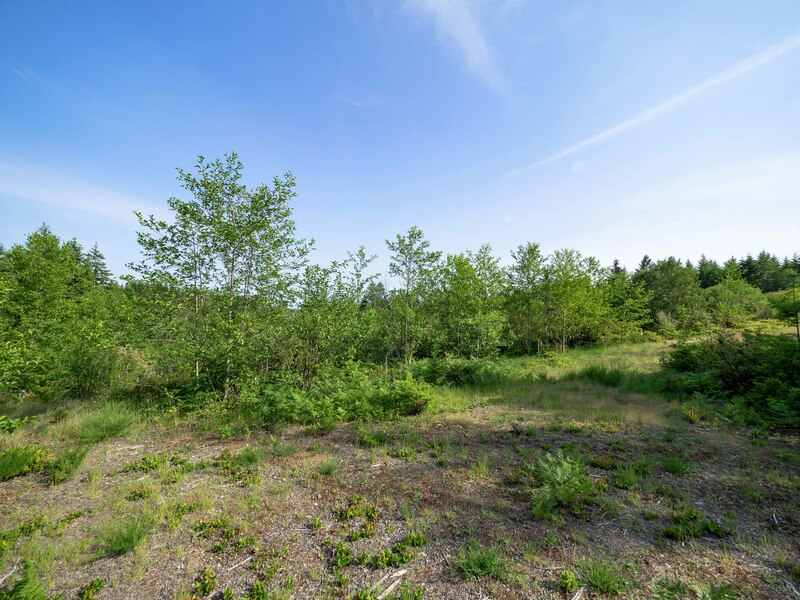 Here’s a Terrific building parcel w/nice corridor views of Hood Canal, Mt Rainier & Cascade Mountains from this perfect gently sloping shy 5 acre property in Quilcene near Coyle on the Toandos Peninsula. 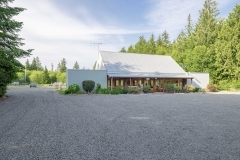 Secluded & country living at it’s best. 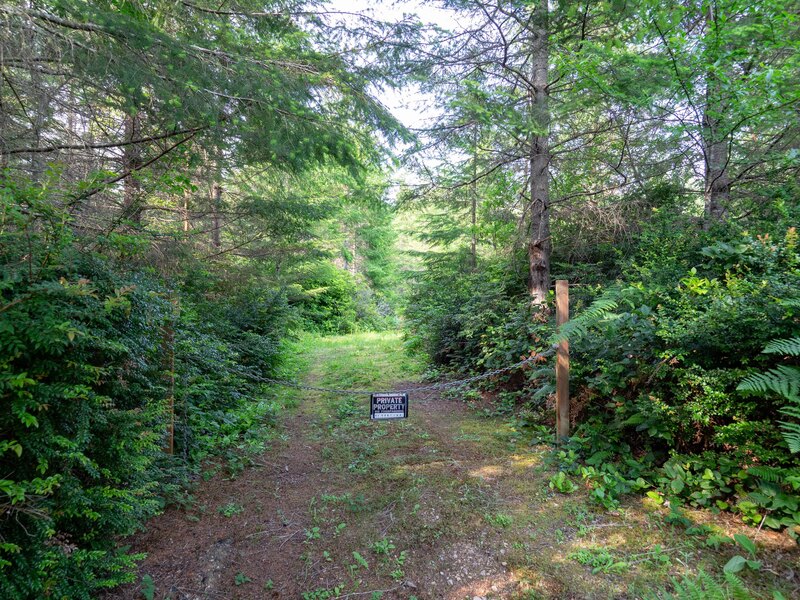 Level upper area with driveway cut-in along with some clearing for views. 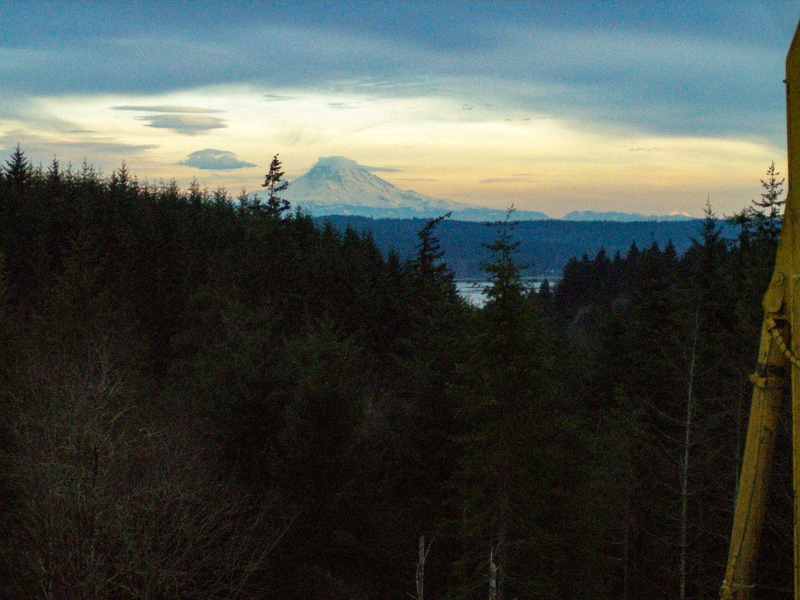 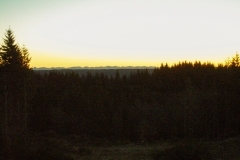 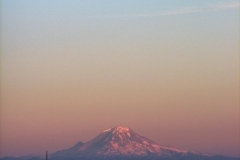 Needs some new clearing to reopen the views. 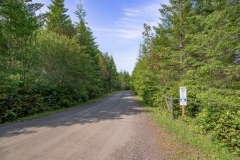 Power in the road & Shared Well with the home next door at 117 Glacier Ridge. 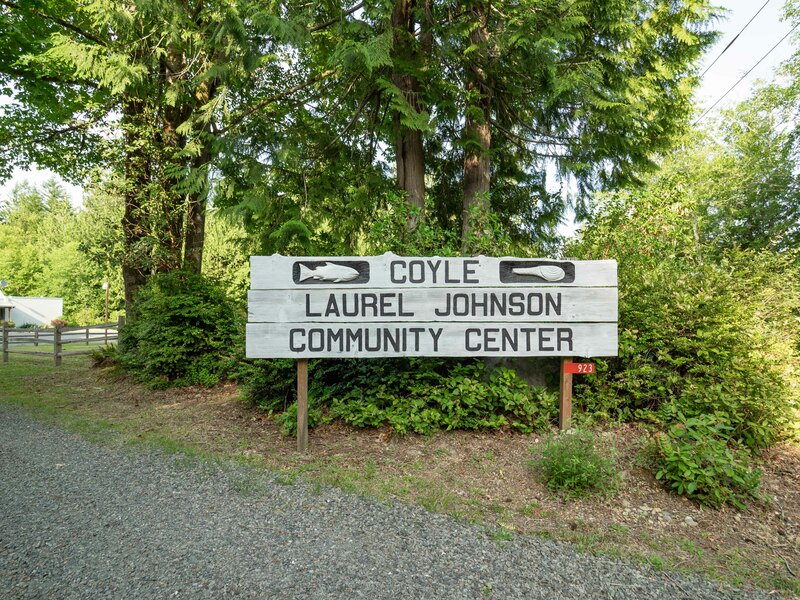 Nearby, you’ll also find the Laurel B. Johnson Community Center which is operated by the Jefferson County Parks & Recreation District #1. 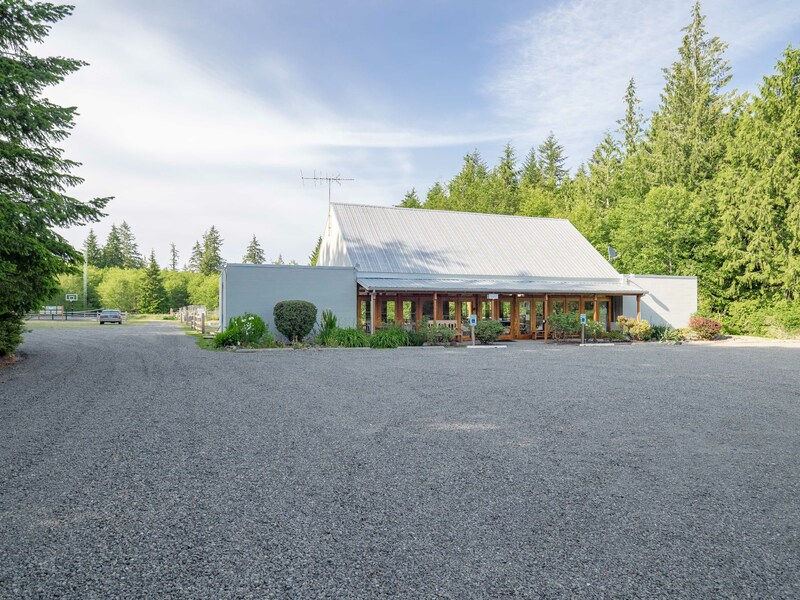 It is available to rent for private events and also has frequent music events. 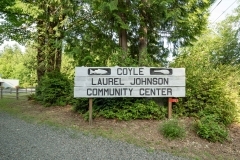 On the property there is a community p-patch garden, Low Power Community Radio Station at FM 92.3 MHz, free wi-fi and it also serves as an emergency shelter.